Got a manifold today a the Pomona swap meet its a ford motorsports M9424-A331 I was looking for a torker for my car and this looks close. will it fit my car with stock 4 barrel steel heads ? thanks for any help. 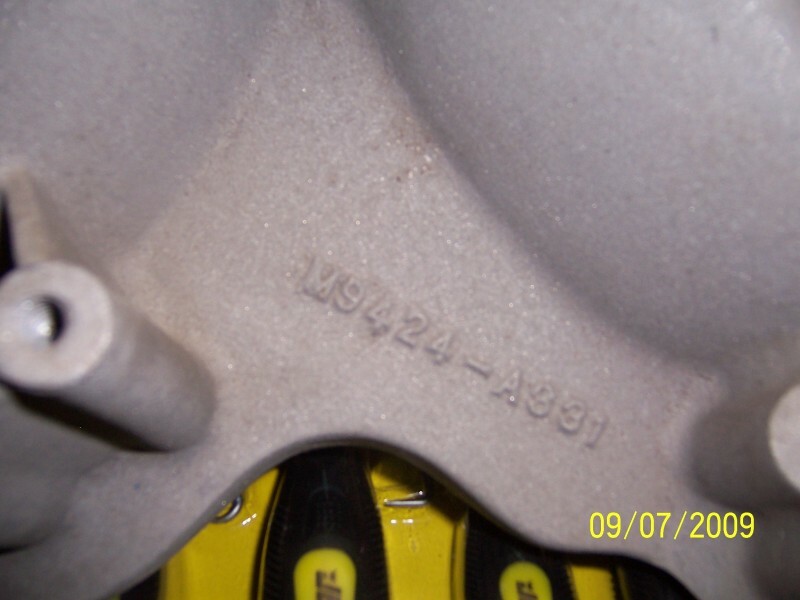 Ford used the A331 part number for two different manifolds. The first was the "modified torker" manifold, which is the one you acquired at Pomona, the second was the Jack Roush high rise version, such as in 4V's picture. 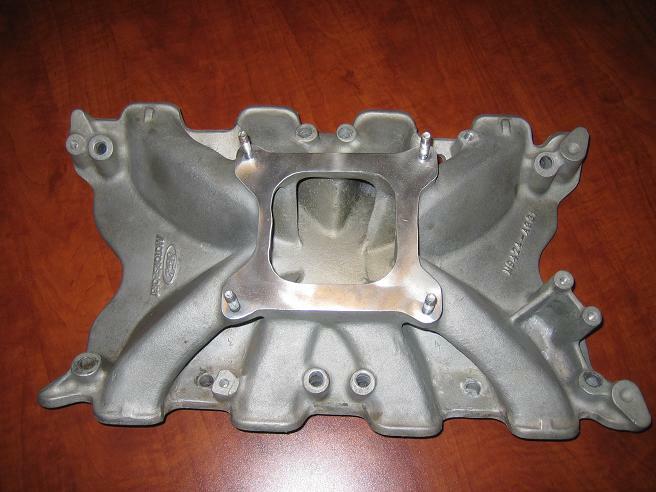 The manifold you purchased has runners that were resized for the first aluminum SVO race head, known as the A3 head. Prior to the introduction of the alloy A3 heads, race teams were eliminating the "funnel" at the entrance of the iron 4V intake port by filling-in the floor and the left hand wall of the port entrance up until the push rod bulge, the roof of the intake port was raised as much as the casting allowed, about 1/8 inch. The ports of the A3 head and the runners of that intake manifold emulate what guys were doing to the iron heads. Technically you could fill-in the entrance of your iron heads as I described, and thus make the heads compatible with the intake manifold. But it would be much simpler to purchase the Edelbrock Torker designed for the 4V heads to begin with, therefore you wouldn't have to modify the iron heads. That A331 intake manifold was the only manifold with runners sized for the A3 heads, it is quite rare, if it isn't buggered-up its worth a lot of money to the right persons. I'm not sure how much anymore, I'd guess in the range of $600 to $1000. So I hope you've made a nice profit. Originally posted by George P:........That A331 intake manifold was the only manifold with runners sized for the A3 heads, it is quite rare, if it isn't buggered-up its worth a lot of money to the right persons. I'm not sure how much anymore, I'd guess in the range of $600 to $1000. So I hope you've made a nice profit. I think that is representative of the $ trading range depending upon condition. There were a smaller number of that intake cast for B & C series high port heads too......same PN. As George says, there are two manifolds with the same part number. The "torker" came first, the spider came later. They have the same part numbers. The spider has smaller ports and is intended to use with the B351 aluminum high port heads. This A331 won't fit iron heads as is. The bottom of the port is raised 5/8" and will leave that open. You can use it with a custom made block off plate sandwiched between the intake and the heads that blocks off the bottom 5/8" of the heads ports. If I was looking to buy one, I'd expect to pay $850 to $900 for one. They are that rare. This manifold really is ONLY intended to be used with the Ford aluminum A3 heads. Those have now become very rare also. John Vermersch was the guy who ran the Ford Muscle Parts/ Ford Motorsports Parts/ Ford Racing Parts program (all the same program with "evolving" name changes). He is the single guy that approved the parts and ordered them from the vendors. He told me that manifold had only one minimum order of 100 placed with Edelbrock. Gary Hall also told me that as well. I personally have had four of them. One of them had special small ports cast into it for custom porting. John did say that "he heard rumors" that there were a number made "unofficially" by an unknown source for the purpose of "cheating". He speculated that if so, the PROBABLE source was the company that cast the racing blocks for Ford but didn't know how they got a hold of the original molds from Edelbrock. OFFICIALLY, there is ONLY the casting for the A3 heads. 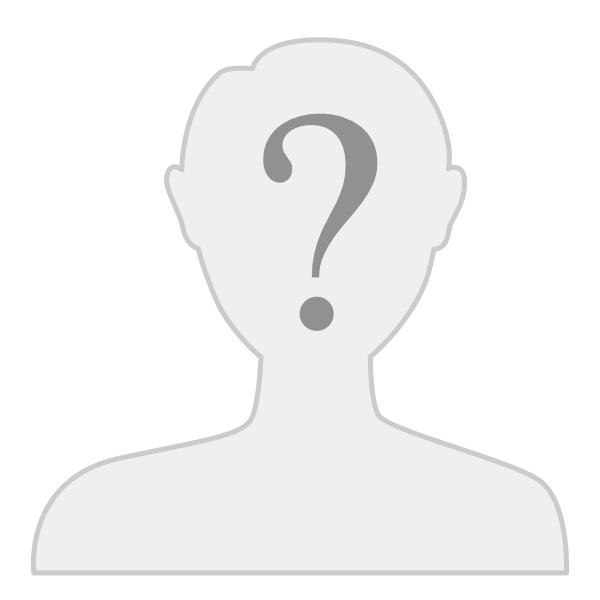 The B and C castings are counterfeits unauthorized by him. His words, not mine. Complain to John if you don't like it. Kelly would probably say that my "small port A331" was made for the C302 head and maybe so but it never appeared in any catalog that I ever saw. 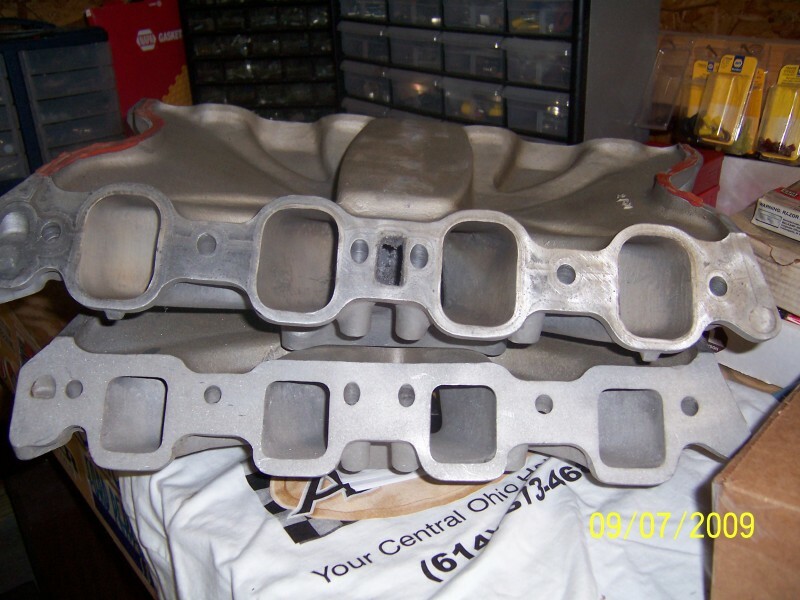 Port sizes would be about the same as for the last 302 Windsor production iron heads...approximately. I do question the 100 number, but even so, there were probably not thousands of them cast. Probably mid hundreds? Other VERY rare Ford manifolds like the 427 magnesium manifold for the lightweight 427, the Shelby Boss 302 2x4 Holley manifold and the 289 Ford 2x4 T/A manifold had varying production numbers in the mid hundreds. Those three right there are like gold right now and this A331 manifold fits into that group as far as rarity. The kicker is that even with those manifolds, they are only valuable to the person that needs one for that application. To others they are just another curiosity. By contrast, Holman-Moody manifolds, which look similar, can be considerably rarer, often only a dozen or so of them cast, BUT many of them are small production runs of "prototype" manifolds that were never approved by Ford and in many cases inferior and don't work right or at least up to what the "production" manifold is BUT they are not Ford products so shouldn't be considered in the same light. You can find a nice used Torker on ebay that will bolt on your 4v heads for about $150. Regular torker on top, A331 on the bottom. The top of the A3 port is also raised about 1/4" so there is quite a port mismatch.